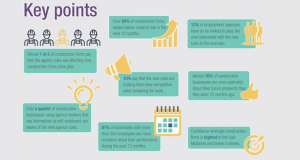 1 in 10 UK construction firms claim to be less competitive when tendering for work as a result of new false self-employment rules. 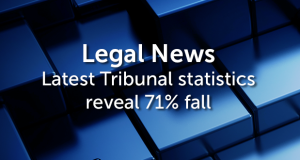 All claimants who now bring a claim before an Employment Tribunal have to pay an issue and a hearing fee. 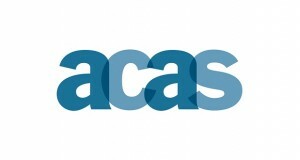 This case should serve as a warning to recruiters who act as employers. 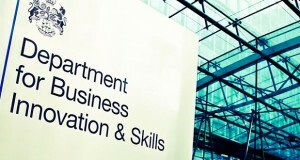 Enhanced rates of Maternity and Paternity Pay – paying mothers and fathers equally? There are legitimate business reasons to justify offering different rates of pay. 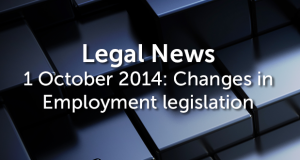 From 1 October 2014, a number of changes to employment legislation will take effect. Below is a summary. 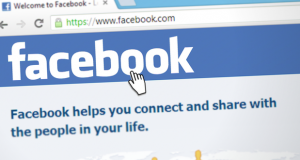 Mr Blue, a food inspector was sacked after “liking” a Facebook comment about his boss being attacked with a chair. 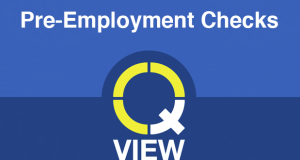 Conducting pre-employment checks on job applicants is a vital part of the recruitment process.